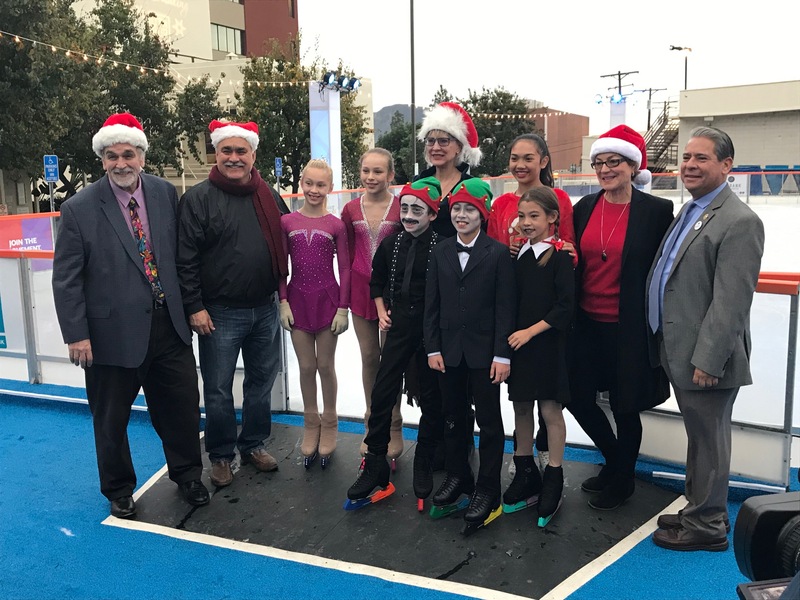 Downtown Burbank’s most festive holiday tradition will return for outdoor ice skating, fundraising events, and special performances at The Rink in Downtown Burbank from Thursday, December 14, 2017 through Sunday, January 7, 2018. A great way to celebrate the holidays, The Rink in Downtown Burbank is just steps away from more than 400 shops and restaurants, and the recently renovated Burbank Town Center. 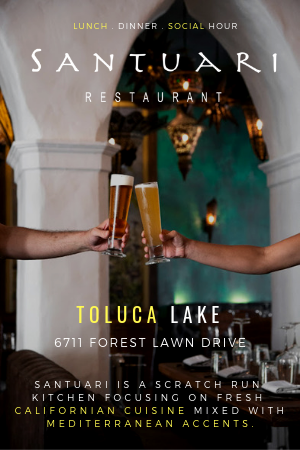 Located next to Burbank City Hall at the corner of Third Street and Orange Grove Avenue in Downtown Burbank, hours of operation will be 10:00 AM to 10:00 PM daily, extended to 11:30 PM on Friday and Saturday nights. Cost is $10 for unlimited skating (no re-entry), plus $6 skate rental and $8 Bobby the Seal or Tommy the Reindeer Skating Aid rental. OPENING DAY SPECIAL: Thursday, December 14 – $10 unlimited skating all day, along with free skate rental (promotion for Burbank residents only). LEARN TO SKATE: Skating lessons will be every Saturday. Cost will include skate rental, plus the first skating session when the Rink opens to the public at 10:00 AM. Lessons are from 9:00 AM to 9:25 AM for kids (5yrs-15yrs) and from 9:25 AM to 9:50 AM for adults (16yrs & older). CURLING POP-UP: Sundays from December 24 to January 7, Learn to Curl with Hollywood Curling, from 9:00 AM to 9:50 AM. Admission is $15. GETTING HERE: Go Metro! Receive $1 off admission purchase at The Rink for Metro Tap card holders. Take the Metro Local Line 96 to Olive/Glenoaks. It’s a 2-minute walk from there, southeast toward E Olive Avenue. Plan your trip on metro.net or call 323.GO.METRO (323.466.3876). On Saturdays from 8:00 AM to 12:30 PM, be sure to visit Downtown Burbank’s weekly Farmer’s Market in the parking lot behind the Community Services building. Free parking is available at numerous structures in Downtown Burbank. 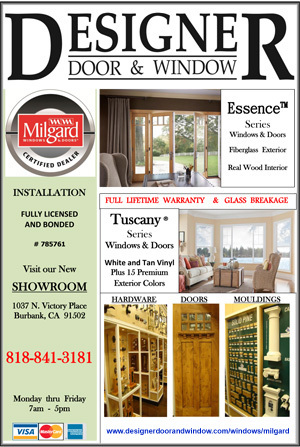 For details, please visit www.DTNBUR.com. For further information on the Rink, the public is asked to please email therinkindowntownburbank@gmail.com, or call 818.806.8551. Like the Rink at www.facebook.com/rinkindowntownburbank! 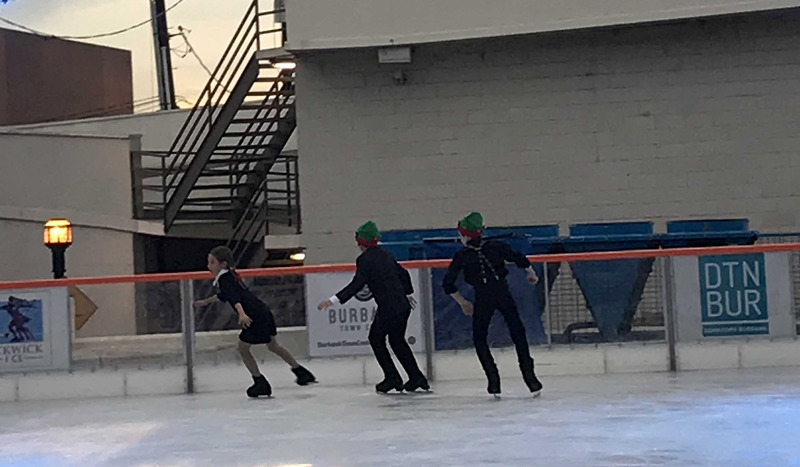 This entry was posted in City of Burbank, News and tagged Downtown Burbank, Ice Skating Rink on December 13, 2017 by Staff. Downtown Burbank’s most festive holiday tradition returns for outdoor ice skating, fundraising events, and special performances at The Rink in Downtown Burbank. 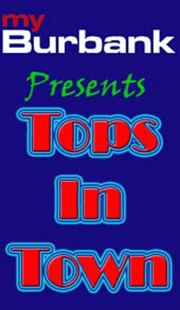 The fun begins December 10, 2015 and runs through January 3, 2016. Transforming the corner of N 3rd Street and E Orange Grove Avenue into a magical winter wonderland, skaters of all ages will enjoy $10 unlimited skating on the ice with friends and family. A great way to celebrate the holidays, The Rink in Downtown Burbank is just steps away from hundreds of shops and restaurants decked out for the holiday season, making it a joyful family outing and memorable getaway. 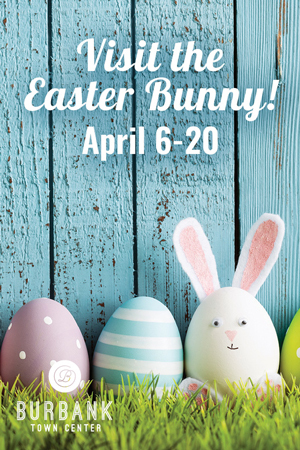 Admission is $10.00, skate rentals are $4.00, and Bobby the Seal rentals are $6.00. Learn to Skate classes taught by Pickwick Ice Center instructors on Saturdays are $20 including lesson, skate rental, and same day session. 9:00 AM to 9:25 AM will be dedicated for kids (5 to 15 years old), and 9:25 AM 9:50 AM will be for adults (16 years old and above). Free parking is available at numerous structures in Downtown Burbank. 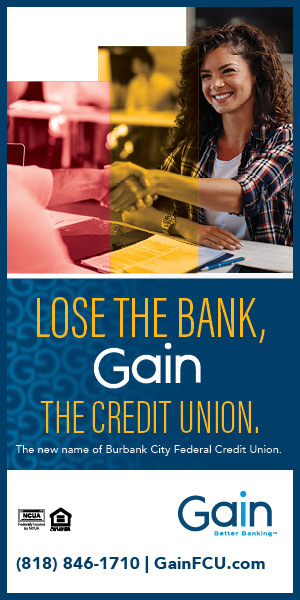 For details, please visit www.DTNBUR.com. 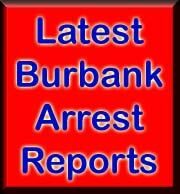 For further information, the public is asked to please call (818) 238-5180 or visit www.DTNBUR.com. This entry was posted in City of Burbank, News and tagged Downtown Burbank, Ice Skating Rink on October 26, 2015 by Craig Sherwood.